Is your company implementing a fraud prevention program? If not, your company may be at risk for civil litigation and extreme liabilities later on. Where fraud is likely to occur in your business – and the different areas where fraud can occur as well as the types of fraud you’re at risk for. Assessing the high priorities and how fraud could impact your business. That can include quantifying the risk for fraud, exposure to the organization, indicators of fraud and establishing an excellent risk-assessment to help you determine where you need to focus prevention efforts. Determining if employees or suppliers know that you are on the lookout for fraud. 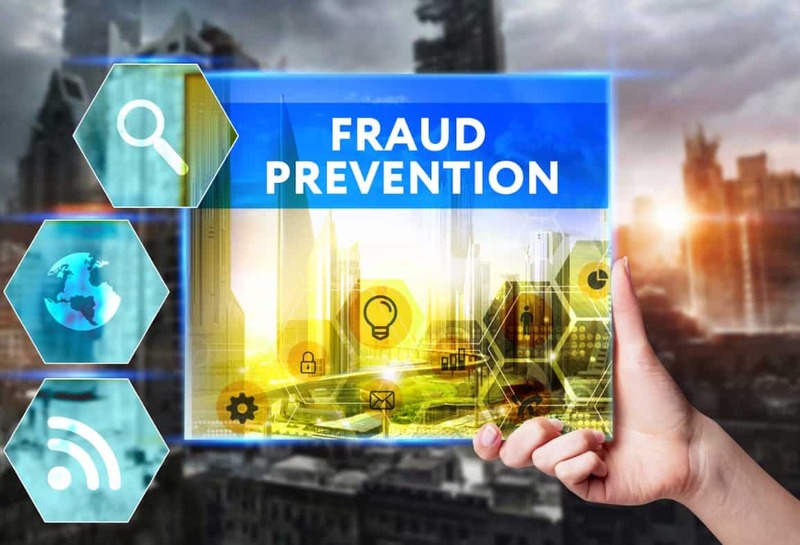 When employees and vendors know you have strict fraud monitoring in place, it can actually deter future fraudulent activities – because individuals know there is a high risk for being caught. How management is alerted if fraudulent activities are suspected – the faster management is made aware of a potential issue the better. Determining if there is a process in place to fix any fraudulent preventative measures that may be broken. According to the Association of Certified Fraud Examiners (ACFE) Report to the Nations (ACFE 2014), it was concluded that anti-fraud controls were associated with reduced fraud losses and a shorter fraud duration. Fraud schemes that did occur in organizations with fraud control methods in place were significantly less costly for the companies and detected much more quickly than companies without any fraud detection in place. PFC can perform a fraud risk assessment that will identify weaknesses in your processes, and we can make professional recommendations to improve your preventive and detective procedures so that you can have better controls in place. Contact PFC today for a consultation regarding fraud prevention and detection. We offer no obligation consultations, so call us at (281) 668-9168 to inquire about fraud prevention or detection at your company. In the meantime, feel free to get to know more about us, see what our clients are saying or check out some articles to get you thinking about your potential risks. Nancy helped me immediately during the settlement of a financial dispute. The investigative analysis she provided to my attorney was instrumental in the mediation, leading to a resolution which had previously been difficult to achieve. I value her investigative skills and recommend her for analysis during financial disputes. Nancy Palma’s skills were invaluable to me during my divorce as she was able to provide convincing evidence of the misappropriation of my separate property. As a result, I received a fair settlement which took the separate property into account. I appreciate her professionalism and highly recommend her. Nancy is one of the hardest working people I’ve ever had the privilege of working with. She is extremely detail oriented and provides excellent services for her clients. Her forensic accounting and investigative skills and follow through are top notch.